Welcome back, heathens. It’s time to talk about the good word of Kara Danvers. Tonight we tackle I’m sure with super subtelty the theme of faith and cults. Let’s react! 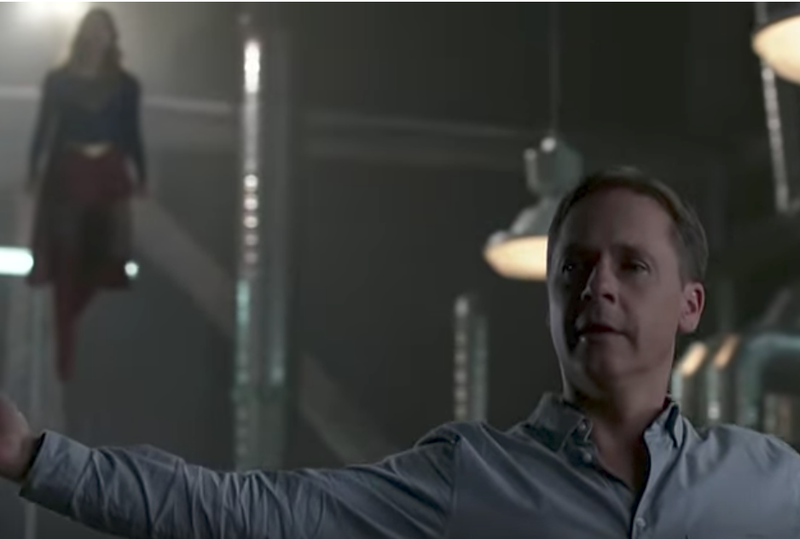 Episode Description: Kara (Melissa Benoist) investigates a secretive new group whose leader, Thomas Coville (guest star Chad Lowe), has a mysterious connection to Supergirl. Meanwhile, Samantha (Odette Annable) feels like she’s letting Ruby (guest star Emma Tremblay) down, and J’onn (David Harewood) confesses an old secret. Jesse Warn directed the episode written by Paula Yoo & Katie Rose Rogers. See you after work. Meanwhile, my children, behave and blessed be the fruit of the loom or something.